Viv! Ur returning 2the battle ground today? All the best4 today! :) Big hug2you! Madhu has unknowingly tied the knot! Eager to know what happens next? The much awaited entry has been made !!! 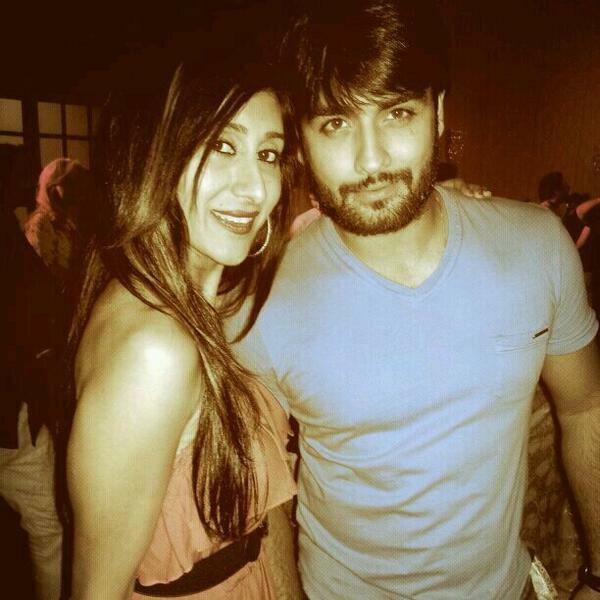 How many likes for Vivian Dsena's re-entry in Madhubala - Ek Ishq Ek Junoon - Colors ? Madhubala did u like tonite's episode ? Which couple's chemistry do you find the best? 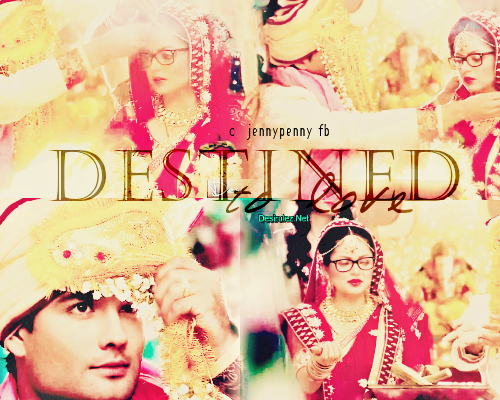 #Madhubala Madhu’s Ishq and Abhay’s junoon who will win the battle ? ?